For every problem, there is a solution. 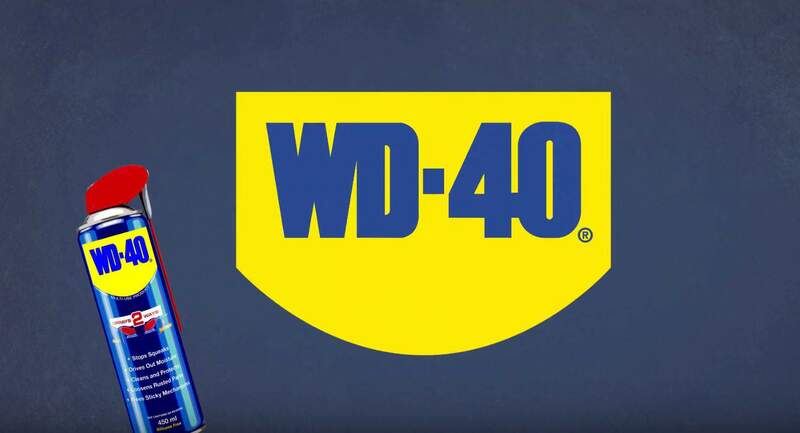 From our origins in 1950s USA, WD-40 has penetrated the market in unique style; growing from a tiny Californian start-up to a multinational, global brand recognised the world over. The reason? Because we’re so good at what we do. WD-40 Products get the job done like no other, and have proved invaluable to everyone from homeowners to tradesmen, even rocket scientists the world over. Our WD-40 Products have grown over the years as we build-on and evolve our secret formula. It all started with our little blue and yellow can, and we continue to produce our invaluable original Multi-Use Product to this day. WD-40 – truly the little can with thousands of uses.